What could be better than a lovely day at the palace? Explore closely two of Britain’s most visited castles. Windsor Palace will charm you with its opulence of being the oldest inhabited castle in the world. 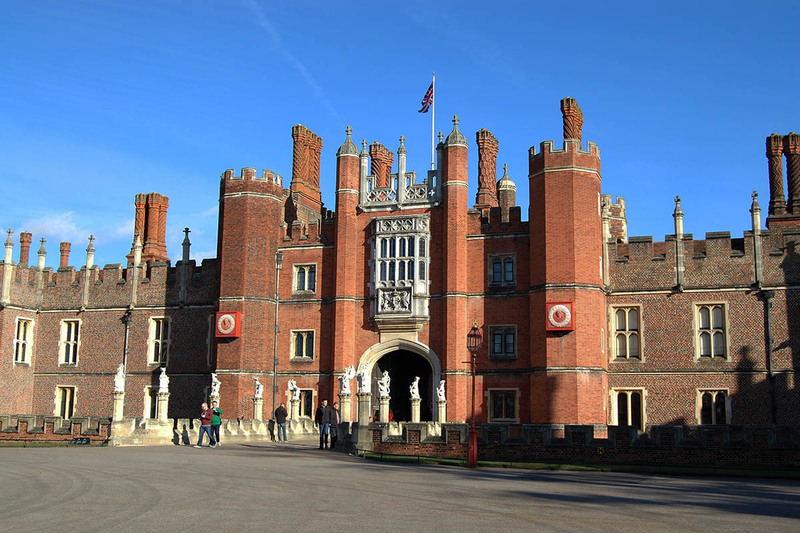 After this, you will get a royal tour of the famous Hampton Court Palace. Set in 60 acres of formal gardens, including the famous maze and Great Vine, this palace is well worth a visit. Don’t miss out this opportunity! 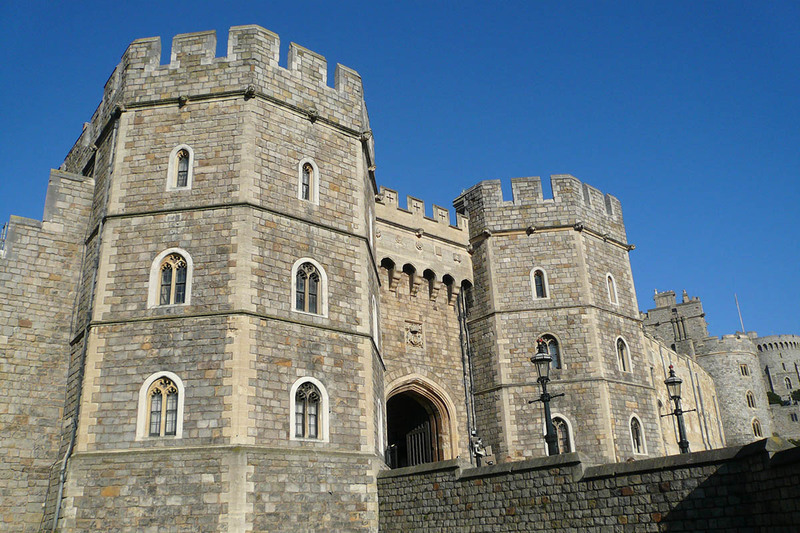 Visit Windsor Castle, England’s largest royal residence and still lived in by the Queen. 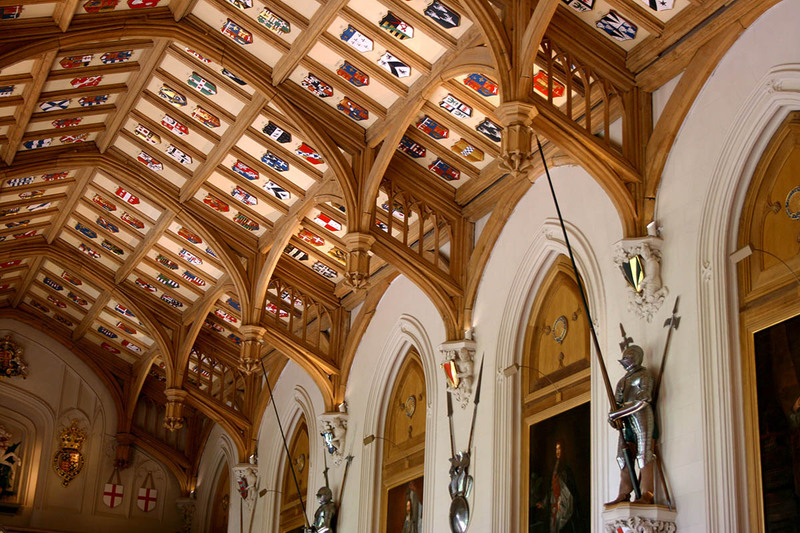 See the magnificent State Apartments, St. George’s Chapel, one of the finest examples of perpendicular architecture and fan vaulted ceilings in Britain and Queen Mary’s Dolls’ House, perfect to the tiniest detail. Hampton Court Palace was a favourite residence of Henry VIII, built in 1514 and beautifully situated along the River Thames. 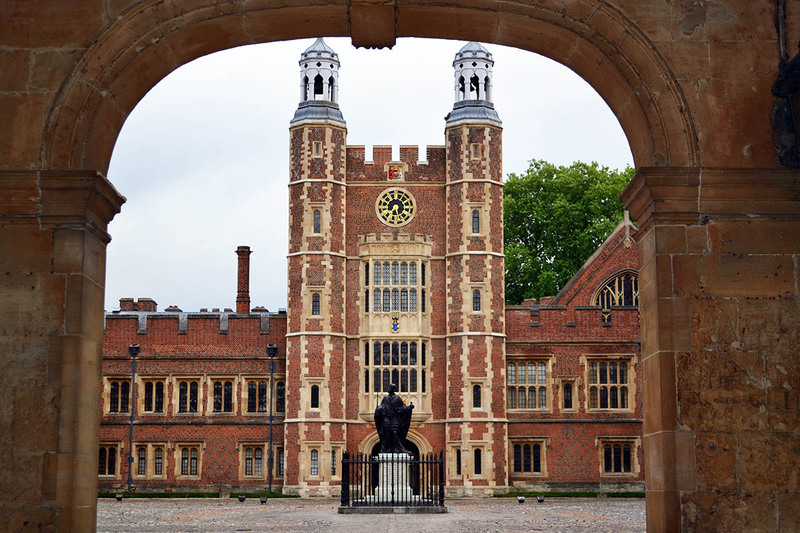 Five of his wives lived here and the ghosts of two – Jane Seymour and Catherine Howard – supposedly haunt it. 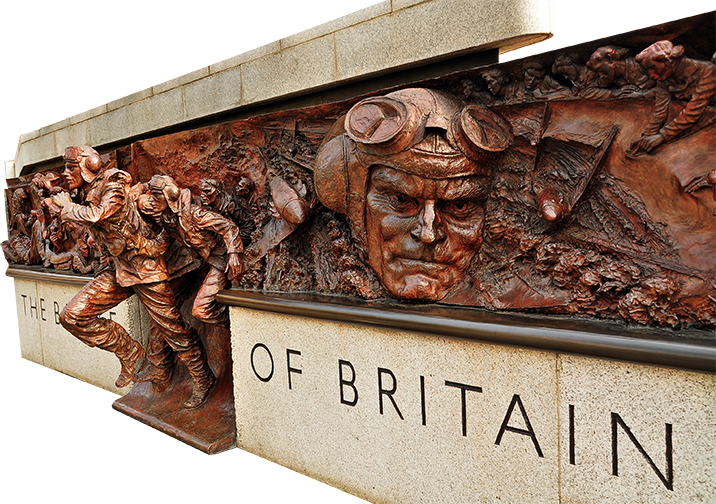 See the world’s largest grape vine, the maze, astronomical clock and Henry VIII’s tennis court.